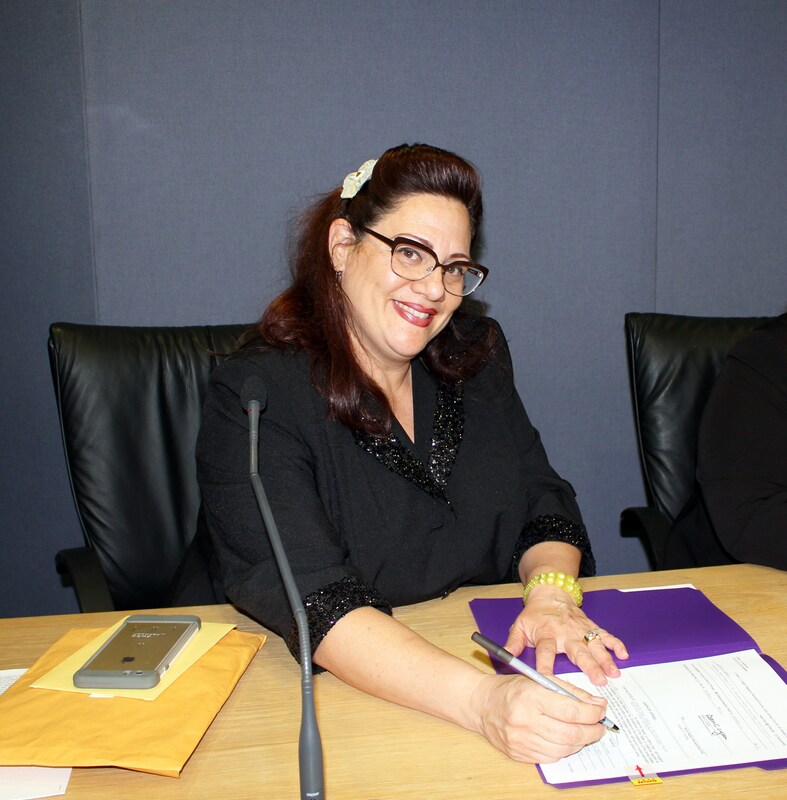 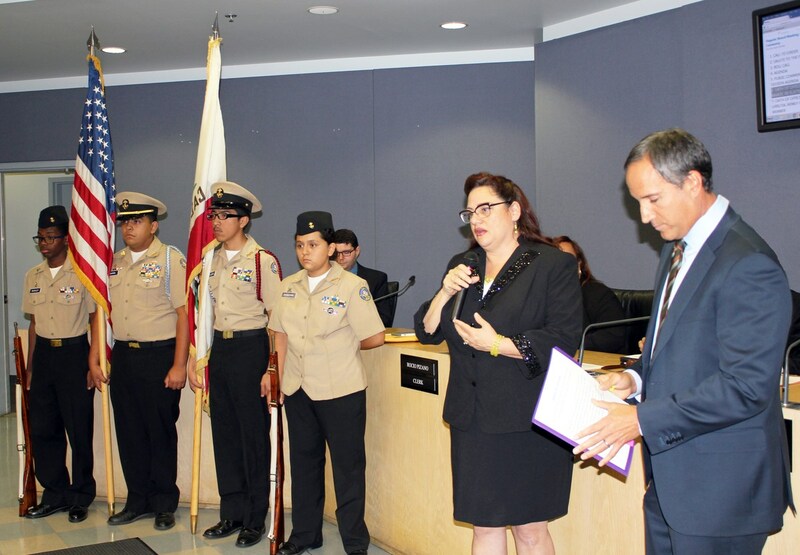 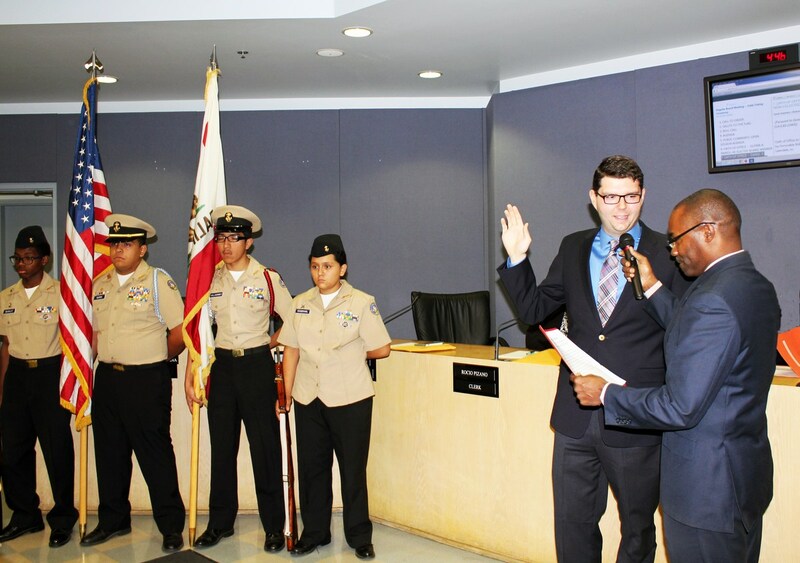 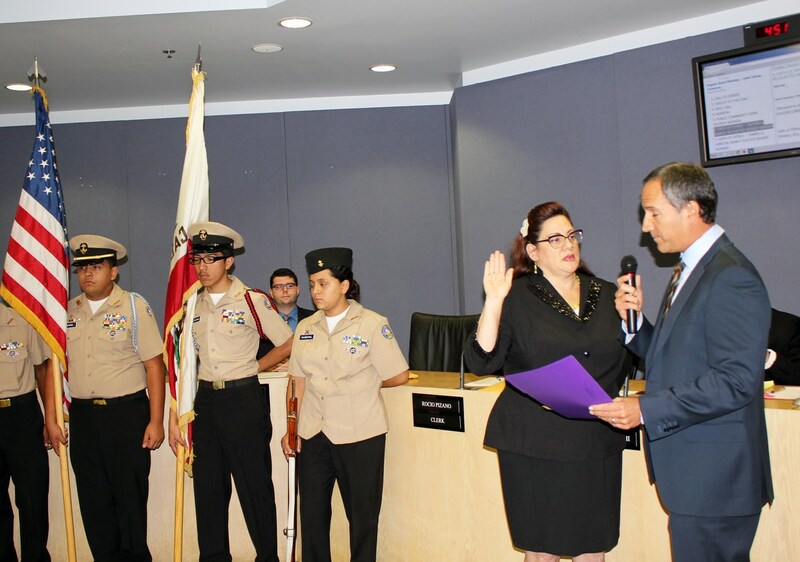 On Tuesday, December 8th, 2015, CVUHSD welcomed back Gloria Ramos, Board Member Re-Elect and new Board Member Elect, Daniel Urrutia at the Oath-Taking Ceremony. 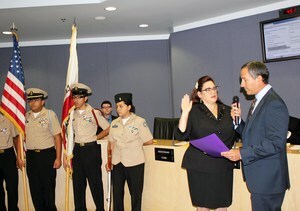 Board Member Gloria Ramos was sworn in by Mr. Rick Olivarez, Partner at Olivarez Madruga Law Firm. 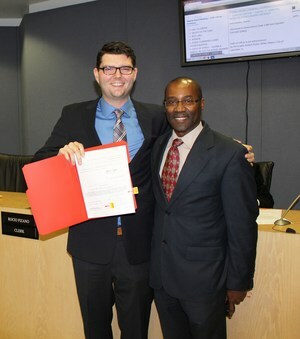 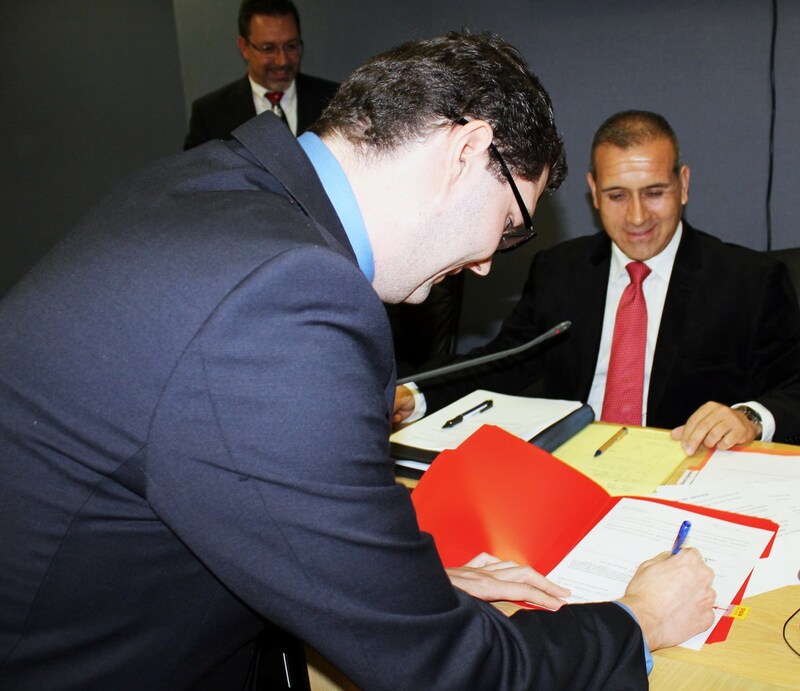 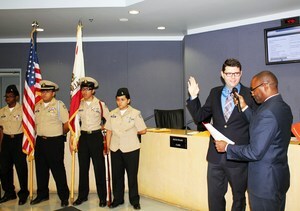 Board Member Daniel Urrutia was sworn in by the Honorable Robert Pullen-Miles, Mayor of Lawndale.